In its 2018 Annual Industry Report, MHI identified 11 emerging technologies that have the potential to disrupt the supply chain. 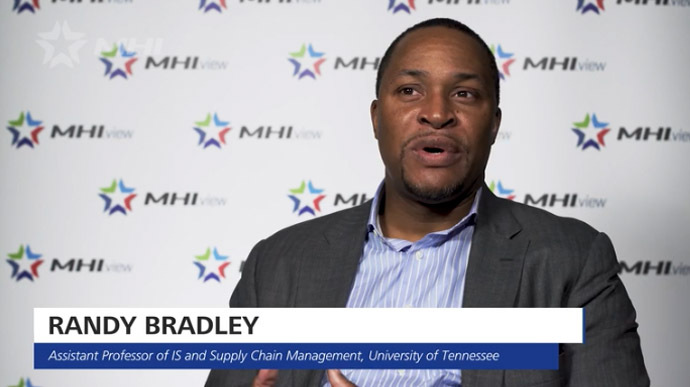 The MHI NextGen Supply Chain Update series takes an in-depth look at the most relevant topics and case studies from the report. 63% of respondents replied that they intend to adopt predictive analytics within the next five years. But in five years, predicting future trends may no longer be enough to stay competitive. Learn more and view the full video on MHI View.